THE award-winning outdoor sound and light show, The Enchanted Forest, returns to Highland Perthshire this October. To celebrate, we’re offering readers the chance to win tickets to the show plus a magical two-night break for a family of four at the Atholl Palace Hotel with breakfast and a three-course dinner on one evening. 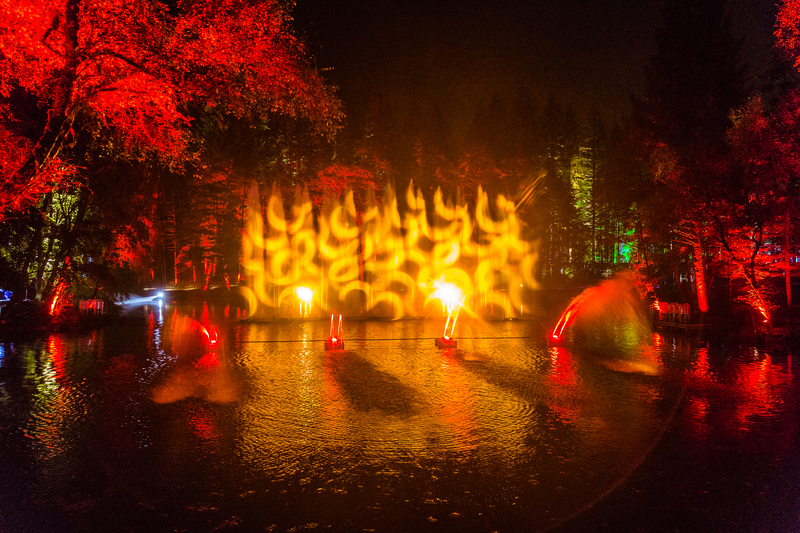 Attracting tens of thousands of visitors annually, The Enchanted Forest offers a unique opportunity to experience Perthshire’s stunning landscape at night, in a unique outdoor experience that sets the imagination alight. This year’s event, Of the Wild, is firmly rooted in nature and inspired by the hidden mystery of Faskally Wood after dark. 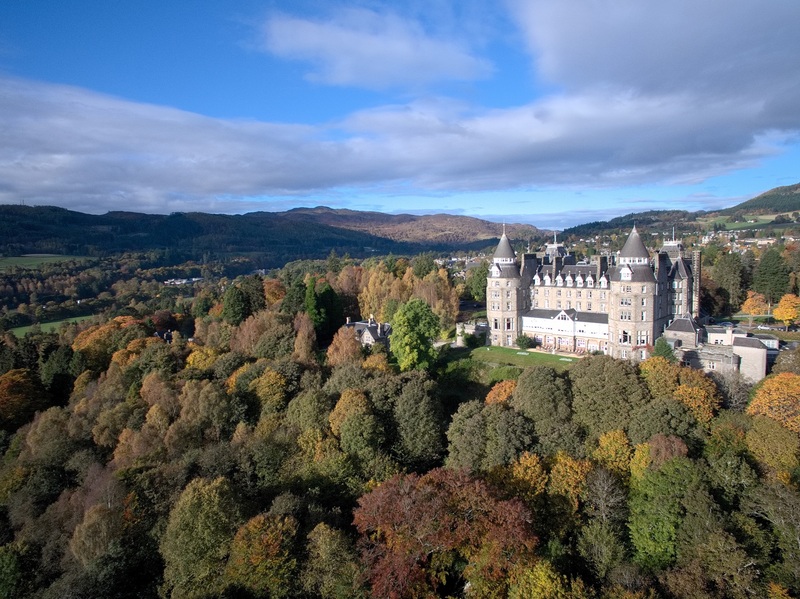 Sitting majestically on the edge of Pitlochry, the stunning four-star Atholl Palace hotel offers a fantastic getaway for families. Celebrating its 140th birthday this year, there is plenty to enjoy both inside the hotel grounds and surrounding area, from the indoor pool and Jacuzzi in the spa to pitch and putt and exploring the beautiful walking trails in the gardens and estate. Tickets for the show are for the exclusive invitation-only preview night on Wednesday, October 3, 2018. There will also be five runner-up prizes of family tickets for the exclusive preview night. Visit https://www.enchantedforest.org.uk/ for more information. Can’t see the wood for the …. Send your answer, name, address and email details to: SP Enchanted Forest comp, D.C. Thomson & Co. Ltd., 2 Albert Sq., Dundee DD1 1DD.